The Emerald Dove: Which dress? 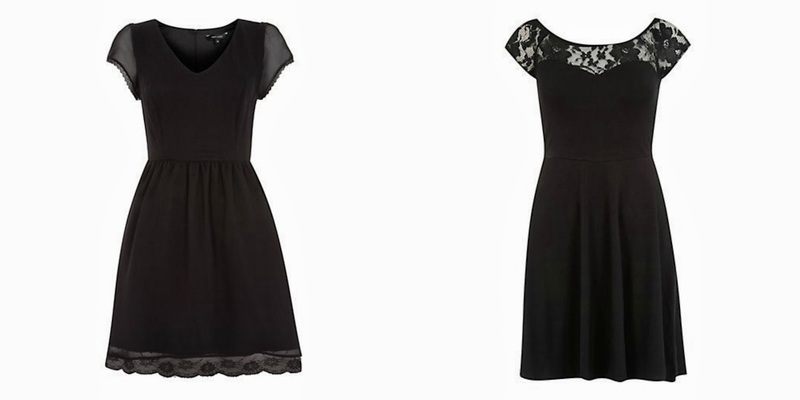 I am going to a Spring Ball soon and intend to wear a black dress but I'm not sure which to wear. Which do you think is best? They are both from New Look. The first is £7 and the other is £15. I would be so grateful for any advice and if you know of a good site or of a nice dress please let me know. Second one is so cute :) I'd go for that one. I prefer the second one which is typical as it is the most expensive, I always seem to pick the most expensive things annoyingly!